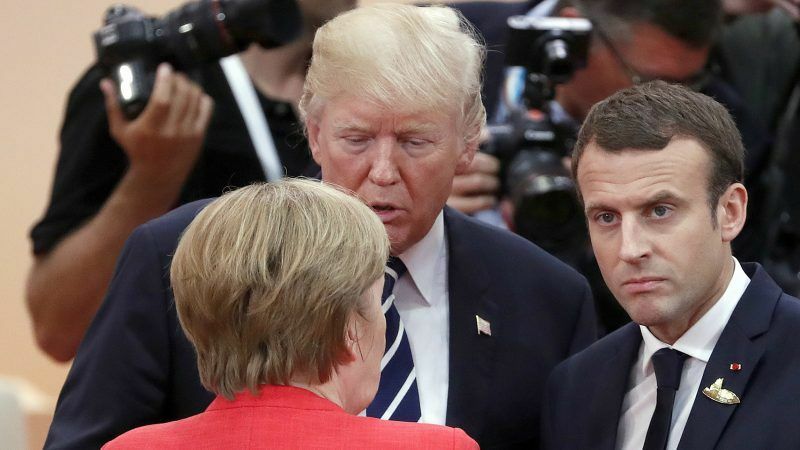 In the aftermath of Donald Trump’s announcement to withdraw from a landmark deal curbing Iran’s nuclear programme, the leaders of Britain, France and Germany who signed the agreement published a joint statement saying they will continue to stick by it. President Donald Trump pulled out from the Joint Comprehensive Plan of Action (JCPoA), the official name of the 2015 deal curbing Iran’s nuclear on Tuesday (8 May), defying European pleas and prompting international outcry. Trump’s decision to withdraw from the Iran deal drew comparisons with his move last June to pull out from the Paris climate agreement. Similarly, the European reaction to continue with the Paris deal bears resemblance with the vow to forge ahead with the Iran deal. The big difference however is that this time the US prepares to slam heavy sanctions on its allies who are doing business in Iran. Another aspect is the toxic effect of this announcement for the Middle East, the EU’s backyard. 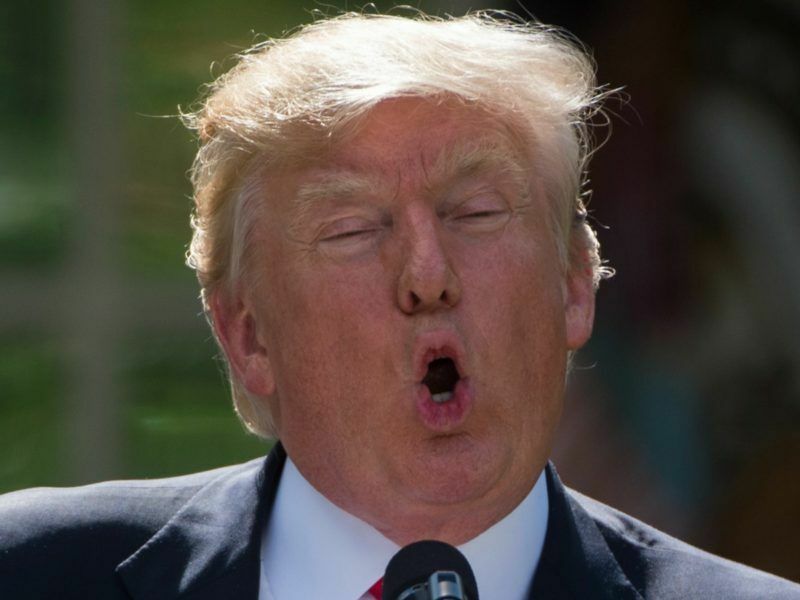 Trump poured scorn on the “disastrous” accord, describing it as an “embarrassment” to the United States that does nothing to contain Iran’s nuclear ambitions. “I am announcing today that the United States will withdraw from the Iran nuclear deal,” Trump said in an address to the nation from the White House. That grand bargain, he said, would have to include not just deeper restrictions on Iran’s nuclear programme, but on its ballistic missiles and support for militant groups across the Middle East. Iran’s President Hassan Rouhani — whose standing at home now risks being undermined by the deal’s collapse — was furious, accusing Trump of “psychological warfare”. 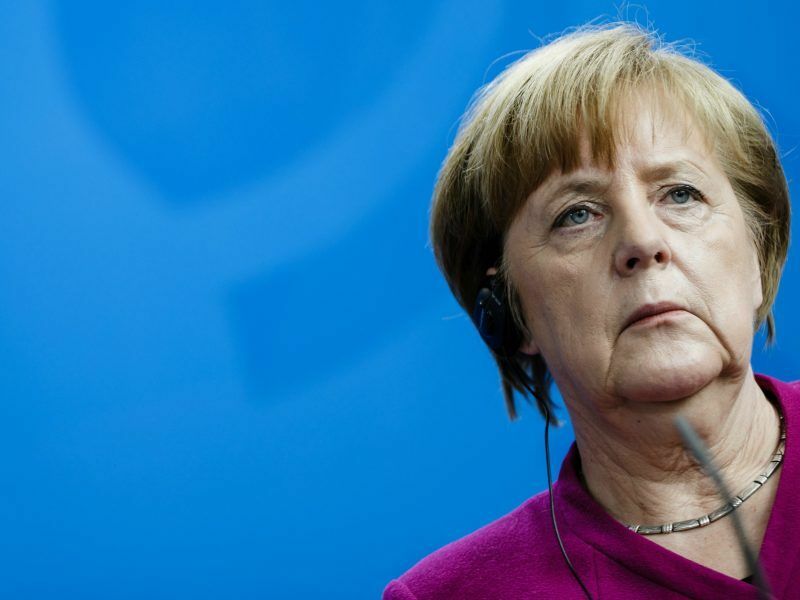 German Chancellor Angela Merkel said on Wednesday (2 May) that the nuclear deal with Iran should not be cancelled but its negotiating framework needed to be broadened. European firms doing business in Iran now have a six month deadline to wind up investments, or risk US sanctions, Trump’s hawkish advisor John Bolton warned, while ruling out talk of reconsideration. EU foreign affairs chief Federica Mogherini said in a statement that the nuclear deal “is not a bilateral agreement and it is not in the hands of any single country to terminate it unilaterally”. She said she was “particularly worried” by the announced new sanctions. And Treasury Secretary Stephen Mnuchin made it clear that Washington was acting “under both our primary and secondary sanctions authorities,” meaning that European firms with investments or operations in the United States could be targeted if they continue to trade with Iran. Trump’s decision offers him a domestic political victory, fulfilling a longstanding campaign promise and underscoring his no nonsense political brand. Shortly after, Syrian state media reported nine pro-government fighters were killed in an Israeli missile strike near Damascus, where Iranian proxies are known to operate. Israel had already opened bomb shelters and put the military on high alert in case of attack from the Iranian forces deployed in Syria in defence of Bashar al-Assad’s regime. Energy industry insiders say Trump’s tough stance on Iran will probably keep oil prices higher than they would otherwise be. The European Commission was unable yesterday to answer questions how would higher oil prices impact on the European economies. If Iran in response restarts its nuclear program then the deal is entirely dead and Europe and the US are in line again.